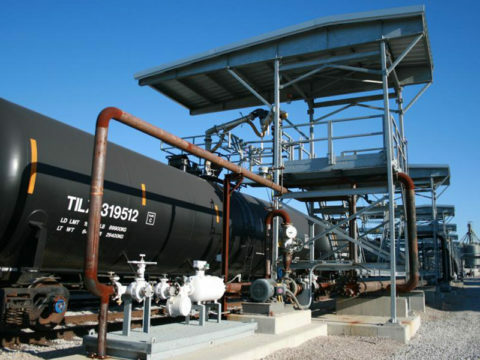 With surging North American HGL production, this leading provider of bulk terminals wanted to identify the highest/best export market growth opportunities for its facilities. 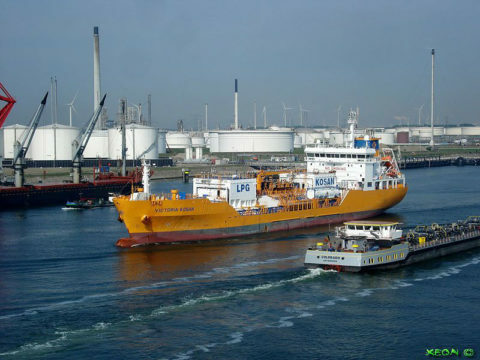 PLG Consulting provided the analysis and strategy to enable the client to significantly grow in LPGs, condensate, methanol, and other products. 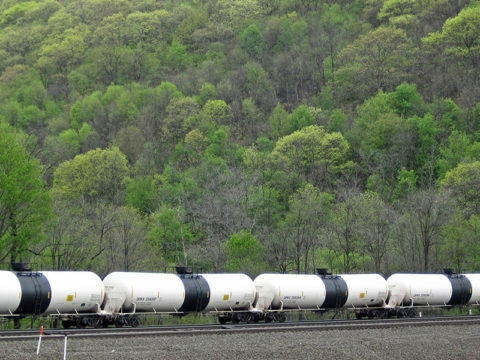 With rapidly evolving changes in US energy production, consumption, and commodity flows, this government agency with primary responsibility of reporting energy data turned to PLG to develop the methodology and production of monthly data tracking crude, LPG, ethanol, and other energy products shipments by rail.